It is with great excitement that we are welcoming a new chapter in the history of the Washington Open Dancesport Competition under the principal organizer Eddie Ares and organizer Robert Woods. Dance Champion, Choreographer & Coach. Owner, Academy Ballroom Atlanta; Co-Founder of Atlanta Ballroom Dance Theater; Organizer of Hotlanta The Classic; Founder of the Global Spectrum Circuit of ballroom competitions and the SSS Pro/Am Club; co-founder and contributing editor of the Pro/Am Voice newsletter; co-founder of Spotlight Dance Videos. Born in Santurce, Puerto Rico, Eddie grew up with music and Latin rhythms. He moved to New York at a very young age and began dancing as a teenager. He moved to Atlanta in his early twenties and joined the Fred Astaire Dance Studios organization to become a professional dance instructor. Eddie immediately became one of the top instructors in the world-renowned organization. While with Fred’s, in addition to training students, he began choreographing shows which gained him national recognition as a dancer and choreographer. Eddie has since choreographed for So You Think You Can Dance (FOX), Dancing with the Stars (ABC) and for DeVyne Stephens, CEO of UpFront Megatainment. Eddie is one of the most sought-after choreographers and coaches for top professional teams, pro/am teams as well as amateur teams in the United States. After achieving the ultimate goal of becoming a United States & World Professional Champion, Eddie turned his focus to Pro/Am dancing and continues achieving titles with his Pro/Am students today. In addition to his Professional and Pro/Am titles, Eddie also has numerous United States and World Pro/Am finalists. 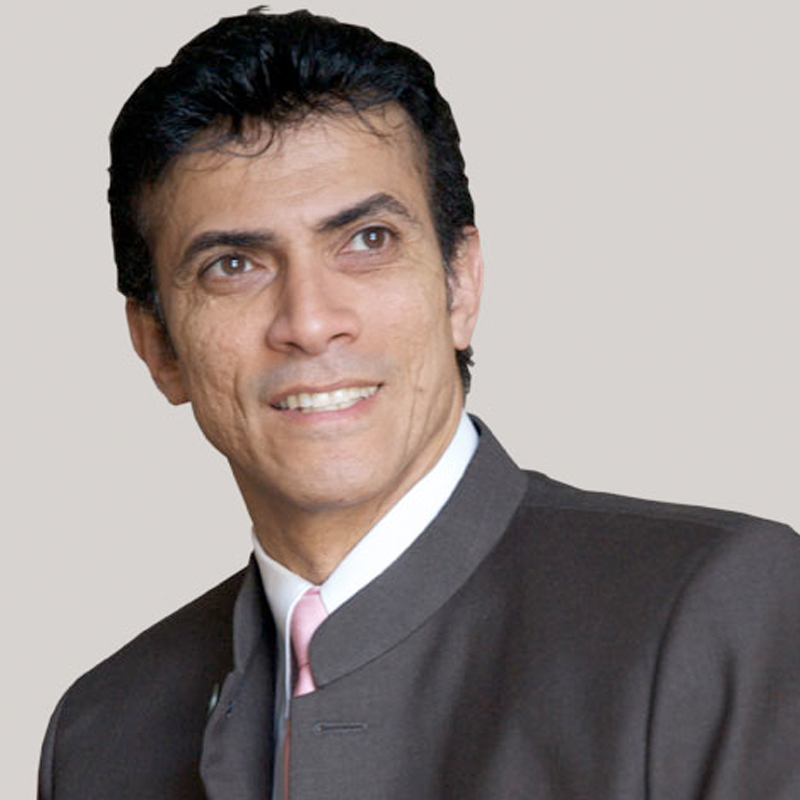 Eddie has performed in ballroom competitions and show exhibitions for 20 years. In 2003, Eddie performed 17 shows with his professional partner in the United States, and worldwide including Russia, Monte Carlo, & Morocco. In addition, Eddie, along with one of his pro/am champions, was featured on the ballroom show, America’s Ballroom Challenge (PBS). Eddie continues to perform throughout the year with his Pro/Am competitors in various competitions across the United States, including the United States Ballroom Dance Championships, Ohio Star Ball, & Emerald Ball. Eddie’s performance company for which he choreographs all show numbers and participates in performances, the Atlanta Ballroom Dance Theater, has performed in Savannah, GA, Oklahoma City, OK, Augusta, GA, Charlotte, NC, Knoxville, TN, Las Vegas, NV, Greenville, SC, and Atlanta, GA throughout 2011 and continuing throughout 2012. Washington Open DanceSport Competition, a 3-day competition featuring American and International Ballroom Styles, is an NDCA sanctioned event occurring at the peak of Washington’s glorious springtime experience. This year’s competition, taking place May 2-4, 2019 features both Pro/Am and Amateur events, as well as Open Professional categories. The Washington Open is also a key event of the World Pro-Am DanceSport Series, in which competitors can accumulate points towards a Regional and World ranking, and earn further rewards at the end of the series each year. Whether you’re looking to compete or just experience some fabulous dancing at a great time of year, Washington Open has something for everyone. Washington Open DanceSport Competition is proud to be a World Pro/Am DanceSport Series event - a series designed with the competitor and spectator in mind. Participation at the Washington Open DSC will earn you points to determine your Regional and National Ranking. For every DanceSport Series Qualifying Championship qualifying event entered, the teacher and student will each earn 50 bonus points. A student who competes in all seven regions will receive 1000 bonus points at the end of the season. The Washington Open DSC is located in Region 2 and has many opportunities for point accumulation. Participation is the first step towards winning! Start building your scores! Washington Open DanceSport Competition is proud to be a Superstar Dance Series event - the goal of this series is for both students and teachers to maximize their time on the dance floor and also to minimize costs of competing by offering a lineup of both 1-day events as well as several multi-day events, all recognized by the NDCA. In addition, students and teachers earn points at each of the events for Top Awards.